Cool! Beautiful! Hey, have you visited the shoe museum yet? 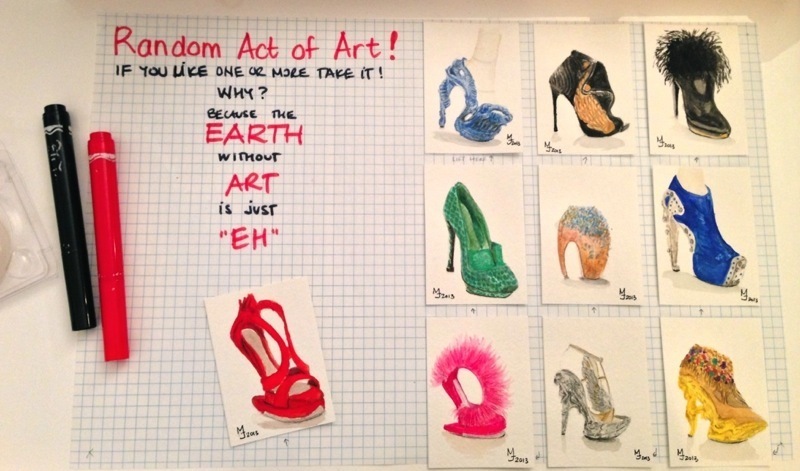 Seeing these sketches makes me think maybe that would be a great sketching outing for the KW Urban Sketchers!